America is the world&apos;s dominant superpower, and white Christian males sit at the top of our nation&apos;s food chain. That&apos;s the right and proper hierarchy, and it&apos;s under serious threat. That&apos;s the conclusion of a new study in the Proceedings of the National Academy of Sciences, the latest to analyze what drove Trump voters (aside from traditional party affiliation). Other recently published studies have pointed to the appeal of authoritarianism, or plain old racism and sexism. This thesis is hardly new. In October of 2016—one month before the election—we reported that reminding whites that America is on its way to becoming a minority-majority country increased whites&apos; support for Trump. 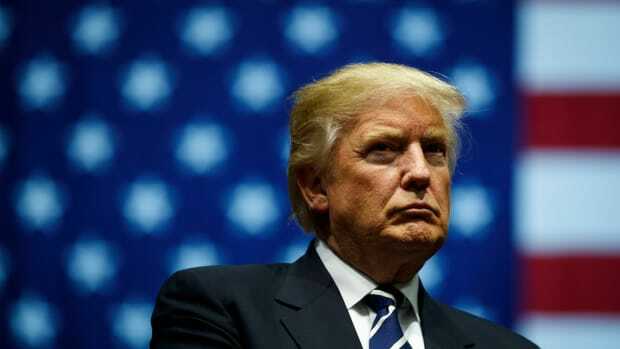 "Trump has successfully tapped into the threat to group status (felt by many white Americans)," that researcher team wrote. Mutz provides a strong confirmation of this thesis by comparing the voting behavior of more than 1,200 Americans—a representative sample of the nation—in 2012 and 2016. During surveys taken the month before each of the last two presidential elections, participants reported which candidate they planned to vote for, as well as their comfort level with their personal financial situation. Most importantly, they indicated their views on three key issues: trade, immigration, and the United States&apos; relationship with China. They were specifically asked whether the U.S. should have more or fewer trade agreements with other nations; whether a pathway to U.S. citizenship should be offered to undocumented immigrants; and whether China&apos;s emergence as a rival superpower is more an opportunity or a threat. Mutz found that, in 2012, "the two parties candidate positions on trade, as well as the average American&apos;s position, were all but indistinguishable." However, by 2016, a large gap opened between the pro-trade views of Democratic candidate Hillary Clinton and the largely anti-trade views of Trump, whose attitude was much closer to that of the average American. Similarly, views on immigration and China became polarized, with Trump asserting positions that were far closer to those of the average American. Voters noticed this, and many voted accordingly. 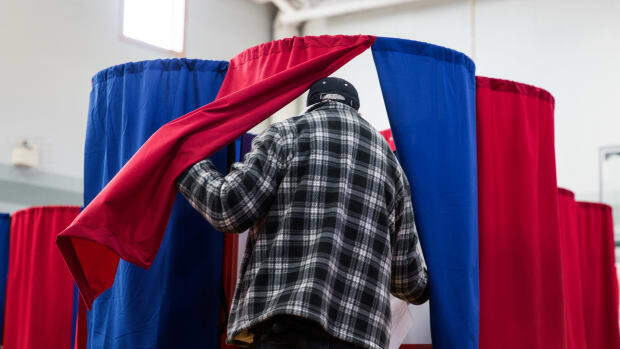 "Voters who shifted (parties) to become Trump voters between the two elections seem to have done so because of increasing distance between their own views and that of the Democratic candidate on trade, immigration, and China," Mutz reports. Why were these policy positions so important? "All three of these issues capture potential racial and global status threat," she writes. "Trade opposition captures Americans&apos; fear of takeover by more dominant economic powers," while internally, increased immigration threatens the supremacy of whites. Participants also took short tests measuring their level of "social dominance orientation"—the notion that "superior groups should dominate inferior groups." Those whose thinking moved in that dark direction between 2012 and 2016 "were particularly likely to shift in support of Trump," Mutz writes. This indicates they felt "a rising sense of threat to the dominant group&apos;s status." These results suggest left-wing thinkers such as Katrina vanden Huevel who argue these voters can be won back with policies that help them economically may be kidding themselves. "In many ways, a sense of group threat is a much tougher opponent than an economic downturn, because it is a psychological mindset," Mutz concludes. 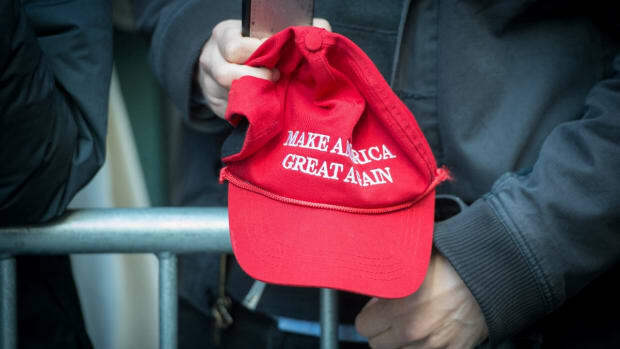 "Given current demographic trends within the U.S., minority influence will only increase with time, thus heightening this source of perceived status threat." And don&apos;t think for a moment that this attitude was exclusively held by men. 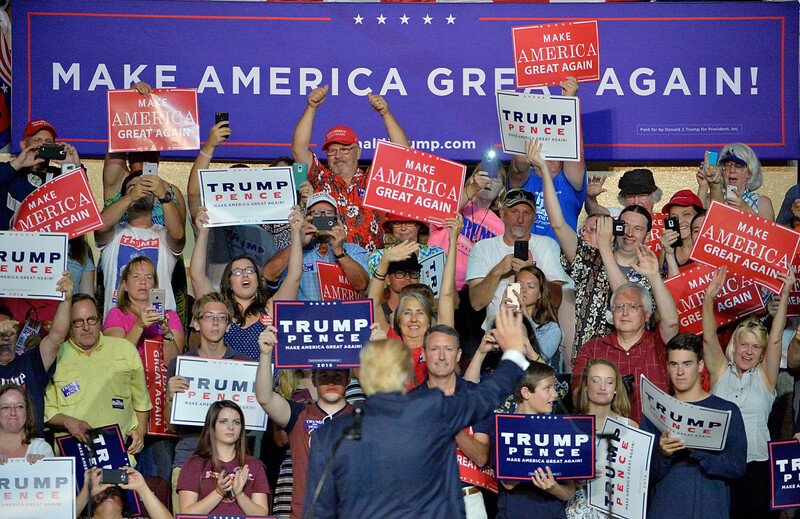 A second new study looks specifically at female Trump voters—and finds that, much like their male counterparts, they were largely driven by racial resentment and support of traditional gender roles. In the journal PS: Political Science and Politics, High Point University political scientists Mark Setzler and Alixandra Yanus analyzed data from the 2016 American National Election Study. 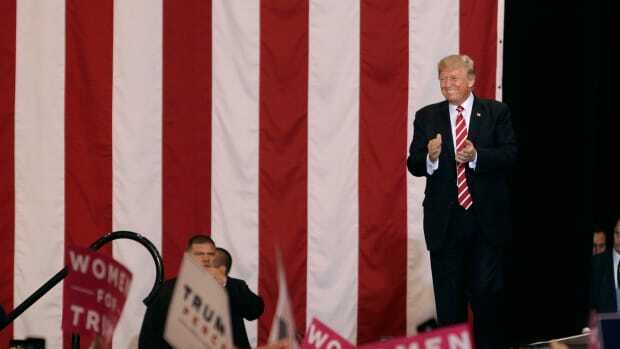 They found that, somewhat to their surprise, the same factors that attracted men to Trump&apos;s campaign and messaging explain his support among women. "Controlling for the influence of other factors," they write "possessing the levels of sexism and racism for the typical female Trump voter increased the probability that a woman would vote for him by 37 percentage points. By comparison, being a female Republican increased the probability that a woman voted for Trump by 29 points." The results suggest "many women fear how &apos;outsider groups&apos; may be altering the political landscape—an attitude that observers attribute primarily to angry white men." The researchers note that, while the much-discussed "gender gap" was the largest ever in 2016, "it was only modestly greater than in 2012." Many women, they write, feel "trepidation towards the loss of &apos;traditional American family values,&apos; including the preservation of separate spheres for men and women." Both studies point in the same direction: The 2016 election was largely about fear of change. Many people see an increasingly interdependent world, and an increasingly multicultural America, as threats to their well-being. Unless that attitude can somehow be softened, our era of ugly politics may be just beginning. 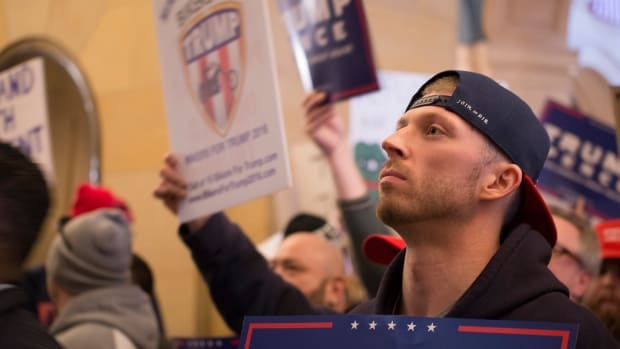 A new analysis finds attitudes about gender and race were far better predictors of support for Trump than personal economic woes.